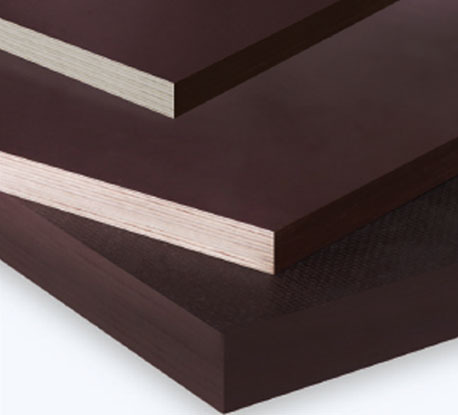 Film Faced Birch Plywood is a high-quality exterior birch plywood with special coating of resin-treated paper that turns into protective film during production. Comes with smooth or mesh surface. Edges are sealed with water-dispersible acrylic paint. 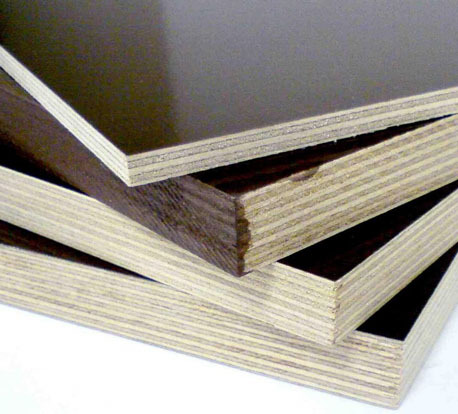 This type of plywood is widely used in the construction industry and vehicle production. It is easy to mount and work with.